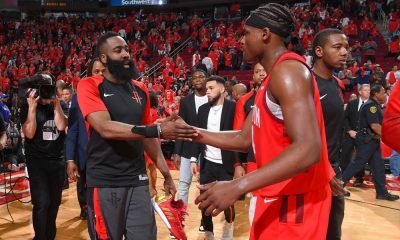 They had to have this one and they got it done. 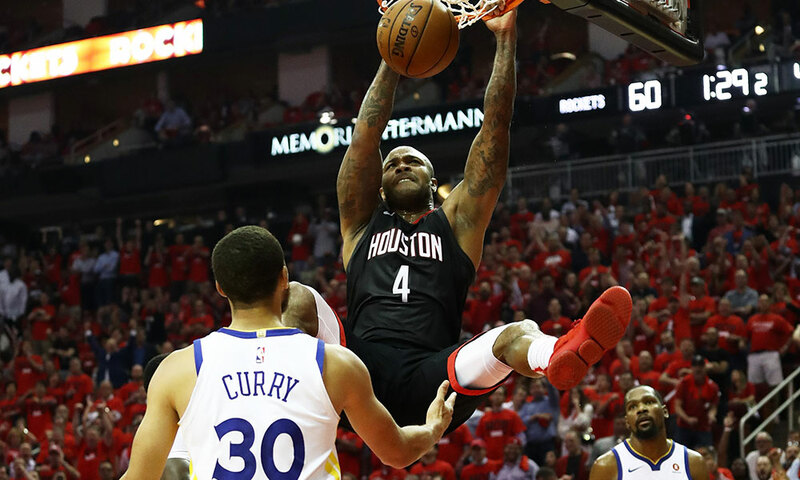 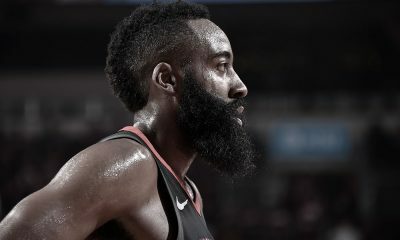 The Rockets picked up their defensive intensity Wednesday night and got Herculean performances from PJ Tucker and Eric Gordon as they evened the Western Conference Finals series 1-1 with a 127-105 Game 2 blowout of the Warriors. 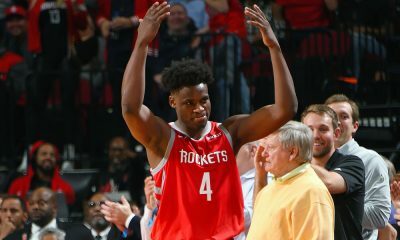 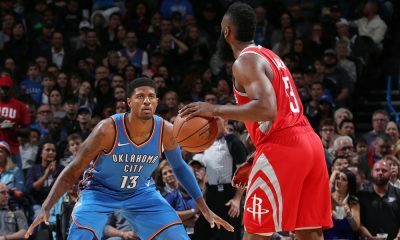 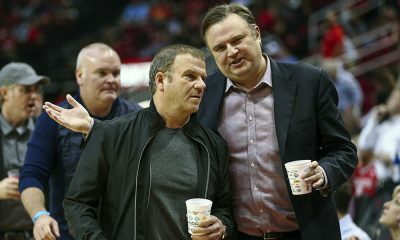 MK Bower joins Dave Hardisty on the podcast at Toyota Center to discuss the adjustments and improvements the Rockets made, the timely appearance of Gordon, the Luc Mbah a Moute conundrum and how Clint Capela can get more involved.